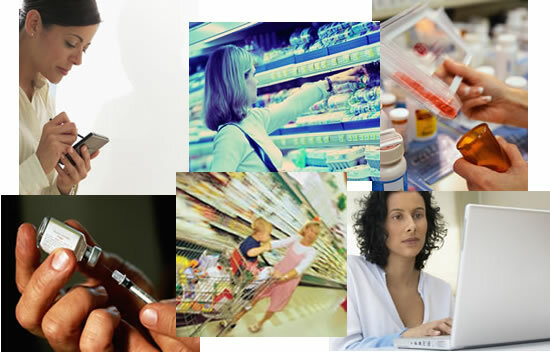 Test Track Research is a full service market research firm with a special expertise in retail research studies. Our experience includes attitude and usage studies, internet tests, radius and national telephone surveys, doctor and healthcare provider research, controlled store tests, distribution & observation studies, sales viability tests, and instant online reporting of consumer reactions to new product launches. Using our nationwide network of trained, experienced field personnel, we provide nationwide coverage for your retail research in any market, outlet type or chain. We also offer instant online reporting using a comprehensive web-based menu-driven reporting tool that allows you to see the results at any precoded report levels. This system can be used to report retail data, shopper surveys, or mystery shopper information. All the data is entered by our field representatives online, resulting in faster reporting to you. Since our founding in 1996, we have built a reputation among our clients for excellelnt quality, superior service, flexibility and value.